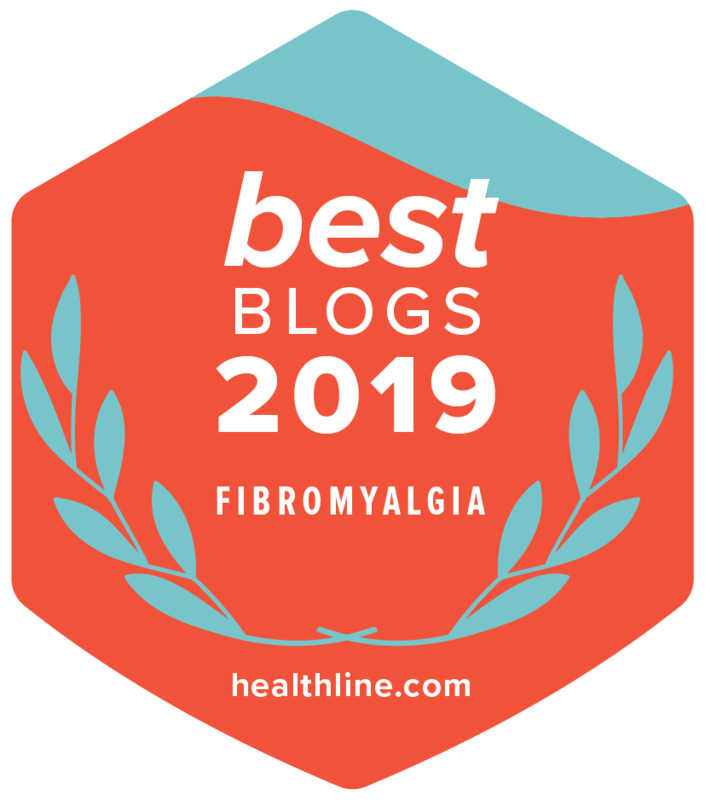 WEGO 30 posts in 30 days: Patients, what advice or tips do you have for caregivers out there professional or otherwise! A real hard one to think about. I want to take care of myself and that is impossible and then I feel guilty! Insane. So for inspiration, I think of my mother… the ultimate caregiver. Seriously I had some odd health issues as a kid and was always going to the doctor. I used to skip school to sleep… what a rebel. 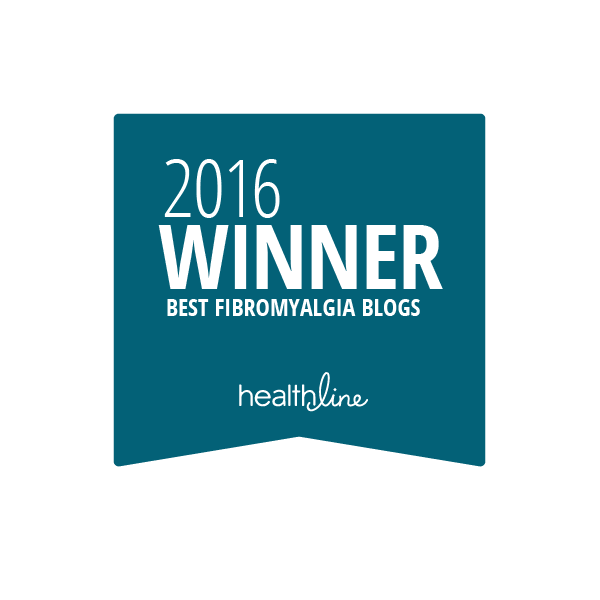 Then I was just into my twenties when I was finally diagnosed with fibromyalgia. Knowledge is power– learn about the diagnosis. Learn what it is all about. Learn what symptoms are involved. Learn what medications and treatments are available. 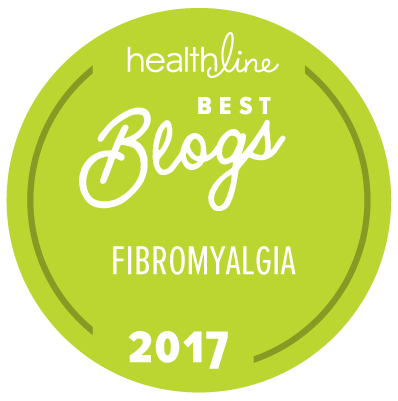 With fibromyalgia treatment is very complex and can seem very overwhelming to the person diagnosed so the more you know the better. With chronic migraines, the treatment is also complex and very frustrating and understanding where the person is coming from is important. Chronic pain means chronic– you can’t fix chronic even if you wanted to but being there for someone is vital. You can’t take the pain away but having people that always have your back, listen to your frustrations and are there for you no matter what is far more important than people will ever realize. Don’t let us be hermits– People in constant pain such as chronic migraines will want to retreat from the world. Social events and non-necessary anything becomes not worth the effort. But isolation can become unhealthy and cause depression whereas even visits or small ventures out for coffee or short walks can be extremely uplifting. So having a caregiver or two to occasionally get that person out into the world… for their own good is beneficial. 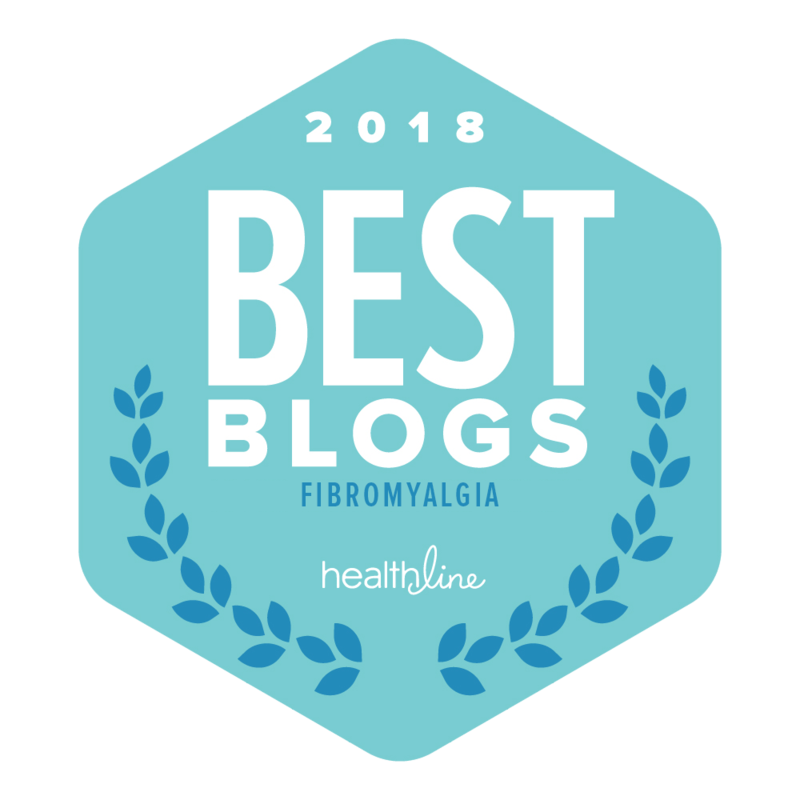 Be supportive and encouraging– I know there are plenty of people in those of us with chronic illness that are very critical and negative. The sort of people we should not have around us. That say ‘if you only did such and such, you would be cured’ or ‘you’re always complaining’ or whatever the negative comment or suggestion may be. However their may be things you have looked into that you want to recommend… and that is great. Like ‘I came across this site that recommended this herb. Have you heard of that or given that a shot?’ Or they may be trying to go about certain lifestyle changes to help their condition… diet, exercise and these changes are very difficult and being helpful and encouraging while they try new things or discuss the challenges are great. Don’t be offended when we zone out– sometimes pain reaches a zombiefied zone where a person really isn’t all there. I prefer to be left alone when the pain is too intense which my spouse gets. Not every problem has a solution– when we talk about health problems sometimes it is just because we can’t talk to anyone else without sounding like we are complaining and we just need to rant or get it out there. We just need someone to listen. But it isn’t a problem that can be fixed and we don’t expect you to come up with a solution. That beings said you can always give feedback because some things have solutions we are not aware of. For example I complained about my doctor who just wasn’t cutting it but there just are no doctors in the area taking patients… and then it was mentioned, well, why don’t you see if you can see your spouses doctor because usually they will see someone directly related to them. Well. Huh. I had not thought of that. And with some more prodding that is what I did. Damn good thing too. My mom and my spouse are my too best caretakers… although I think of them as my support network. My mom is always coming up with helpful suggestions for goals I have in mind… sometimes prodding me when I should be getting something done but am too passive towards my health. She has always mentioned anything she has found that might be helpful for me… like supplements and so forth. Definitely listens without judgment. My spouse took on more than his share of the household work when I was working and never complained about it. Never complained when I had to take leaves from work and our income went down. Understands when I’m in too much pain for conversation or social events.